Taking three months to leave our jobs and throw caution (and all our savings) to the wind turned out to be the type of experience we will look back fondly upon for the rest of our lives. In 86 days we took 32 flights, traveled through 12 countries, across four continents, meeting countless interesting people from all over the world and getting to spend every day being active and exploring together. As our trip was nearing a close, we could have easily done another three months. Traveling that much did little to quench our thirst for it — in fact, it fueled the fire. Every traveler you meet has other favorite places to consider. Like our list of books to read, the number of places we want to go continues to far outpace our ability to get there. 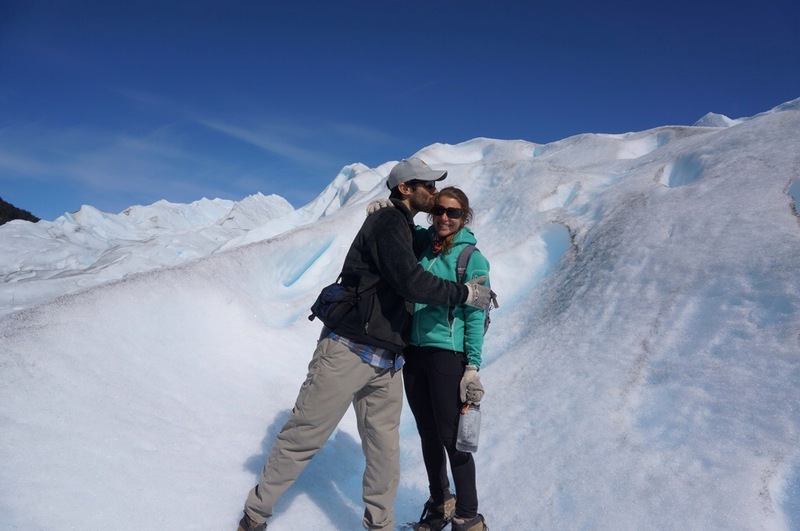 Futaleufu river rafting in middle-of-nowhere Patagonia, the Torres del Paine trek in Southern Patagonia, gorilla tracking in Rwanda, summiting Kilimanjaro, the 4,000 temples of Bagan in Burma, our Inle Lake trek in Burma, and Kangaroo Island in Australia. But really, the highlight wasn’t any one place, but rather the overall experience. Living with just a backpack, exposing ourselves to as much of the natural world as possible in three months, being super active and outdoors every day, meeting interesting people, and getting to do it together just after getting married is what makes this memorable. Here we are 18 months later, writing our conclusion, and we’re as wistful and nostalgic as ever. We hope we maintain a lifelong passion for learning and exploration, and hope that our curiosity never wanes. This entry was posted in Uncategorized on July 12, 2014 by Dan. Great photos! Thank you for sending….and you’re right, you will remember the rest of your lives!